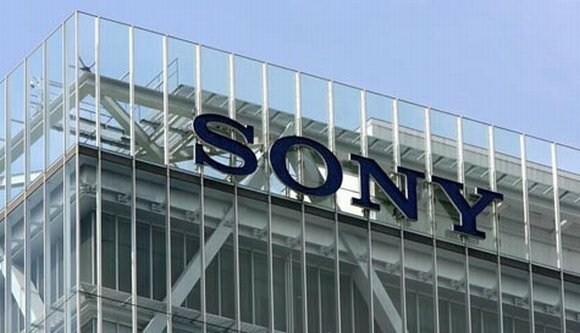 Sony Pictures Entertainment has laid off a number of senior staffers at its Culver City operation which looks after Sony’s Hollywood-based technology group, including the outfit’s president Chris Cookson and some of his staff. Sony Pictures Technologies provides advice and solutions to movie and TV programming including 3D, the newly-emerging 4K production methodology and workflow. Cookson only recently received a Lifetime EMMY for his work in the technology sector. He was previously at Warner Bros.
Sony Pictures is widely reported to be seeking annual savings of some $250 million in overheads and has hired management consultants Bain & Co to help in that process. Also let go was Mitch Singer, Sony Pictures’ chief digital strategy officer, who spearheaded the studio’s UltraViolet initiative, which gives consumers access to movies they’ve purchased across different devices. Sony’s Imageworks is also affected by redundancies and this includes staffers in Los Angeles and ahead of a consolidation of at least some of the unit’s staffers to Vancouver, Canada.